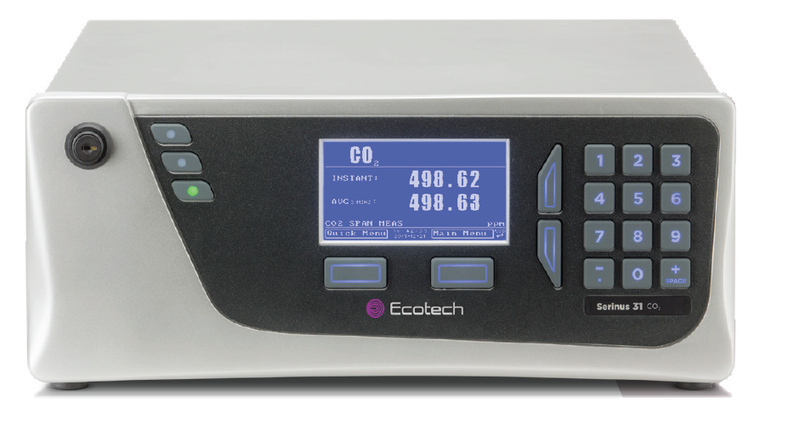 The Serinus® 31 carbon dioxide (CO2) analyser delivers precise and reliable performance at excellent value. It uses proven NDIR gas filter correlation technology to measure CO2 in ambient air. The Serinus® range of analysers have been designed using our experience and knowledge gained from operating large air quality monitoring networks for more than 40 years. The result is instruments that integrate seamlessly into continuous monitoring networks. Bluetooth connectivity combined with the “ECOTECH Serinus® Remote” Android App makes it even easier to program, maintain, download and email data without touching the instrument.